A group waits by the river bank for their boat to fill with passengers before setting off. The enduring joke in Lao People's Democratic Republic is that Lao PDR stands for Please Don't Rush. 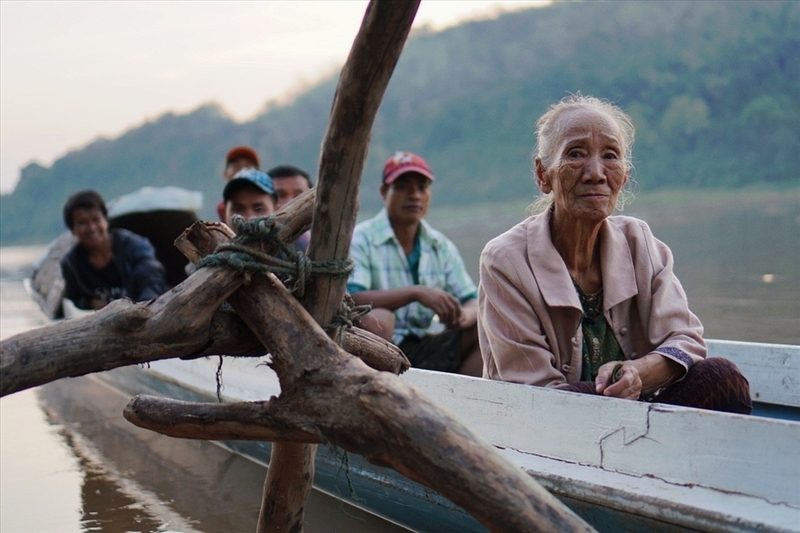 There is a palpable sense of not-rushing along the Mekong, its people wary of dramatic change and enjoying the camaraderie that develops when people end up waiting around together.